In a recent post, jihadists were urged to carry out attacks on Jewish communities in the West. It then urges followers to ‘unleash the pain of the Muslims’. A separate message includes a list of Jewish communities in Britain, according to Foreign Desk News. The second posting comes with a picture of Amedy Coulibaly. 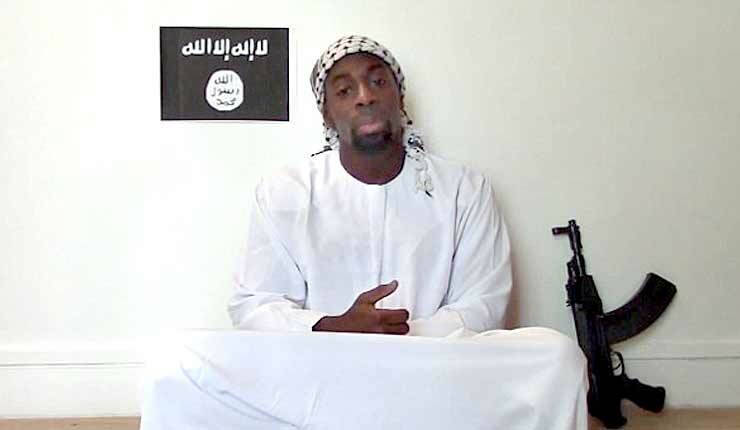 The Islamist gunman killed a policewoman in a Paris suburb on January 8 2015 and killed four hostages at a kosher supermarket the following day before being shot dead by police. Two other gunmen shot 12 people at and near the offices of the Charlie Hebdo newspaper in Paris on January 7. The Telegram rant calls for fanatics to follow his lead, saying: ‘Take the brother’s example and terrorise the Yahood (Jew)’. Jihadists have singled out Jewish targets in the past. In 2014, Mehdi Nemmouche opened fire at the Jewish Museum of Belgium in Brussels, Belgium, killing four people. The 29-year-old, a French national of Algerian origin, was arrested in Marseille and is believed to have spent more than a year in Syria.